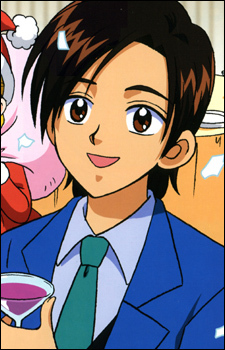 Shougo Fujimura (Shawn Ferguson in the English dub) is a minor character in Futari wa Pretty Cure. He is a handsome male student of Verone Academy and is the object of affection for Misumi Nagisa who refers to him as "Fujipi" ("Fergie" in the English dub). He is also Yukishiro Honoka's childhood friend, which sometimes unknowingly causes breaks in Nagisa and Honoka's relationship.